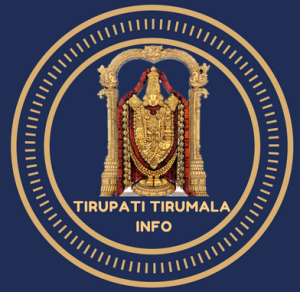 Tirumala Seva Electronic Dip Dates of July 2019 month Quota opens on April 5th at 10 AM. Pilgrims are allowed to register for the Lucky Dip of Seva tickets for Thomala, Archana, Suprabatha seva, Nijapada Darshanam, Ashtadala Padapadmaradhana, Visesha Pooja from 05-04-2019 10 AM to 09-04-2019 10 AM. You can book the seva tickets by clicking on below link from April 5th at 10.00 AM. Kalyanotsavam and other seva tickets will also be opened on 05-04-2019 at 10 AM and can be booked in normal process. The Selected list of Seva Tickets July quota will be published in the website on 09-04-2019 12:00 PM. The pilgrims who are selected in the lucky dip have to make payment from 09-04-2019 12:00 PM to 12-04-2019 12:00 PM.